I’ll await you there this night. 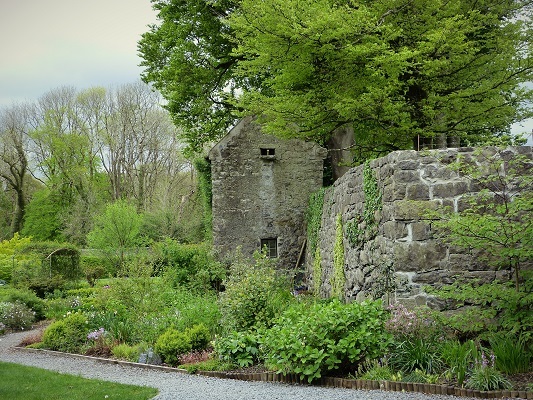 Hiding in the countryside between Galway and Loughrea, Woodville Walled Garden is simply enchanting. Painstakingly restored to the original old plans, it is a stunning springtime delight.